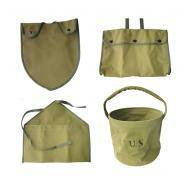 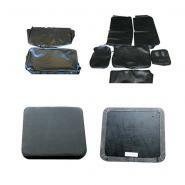 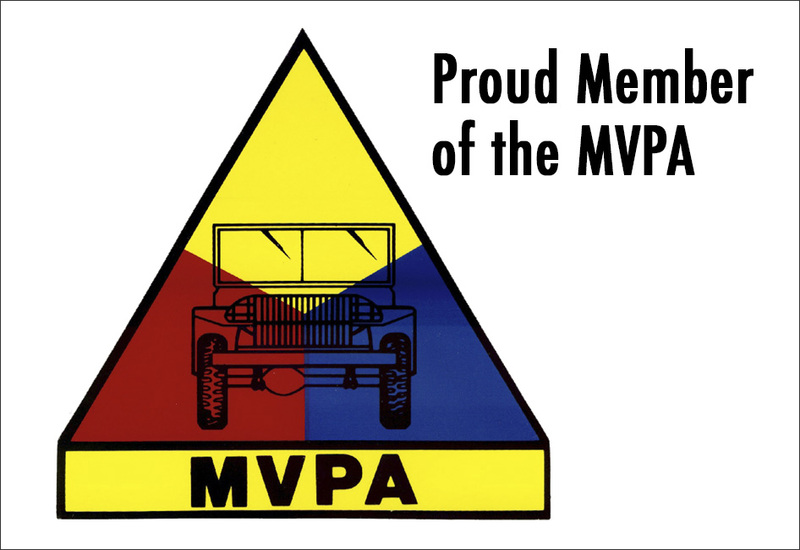 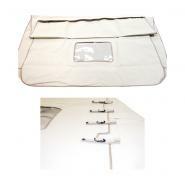 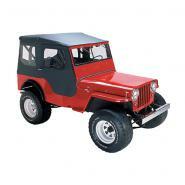 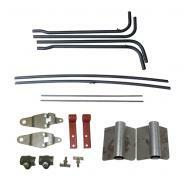 Looking for canvas accessories or Bestop tops for your vintage model Jeep? 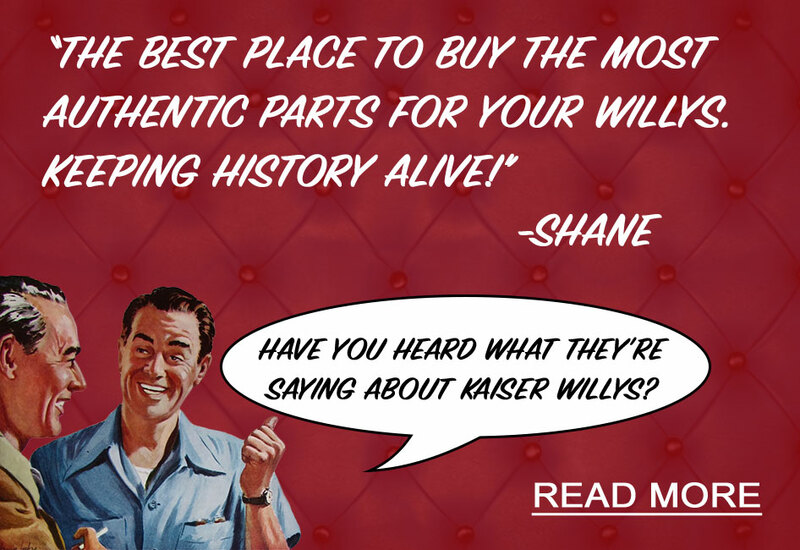 Browse through the Kaiser Willys online parts catalog for an easy to navigate selection of canvas tops, tools, accessories and straps for your Willys Jeep. 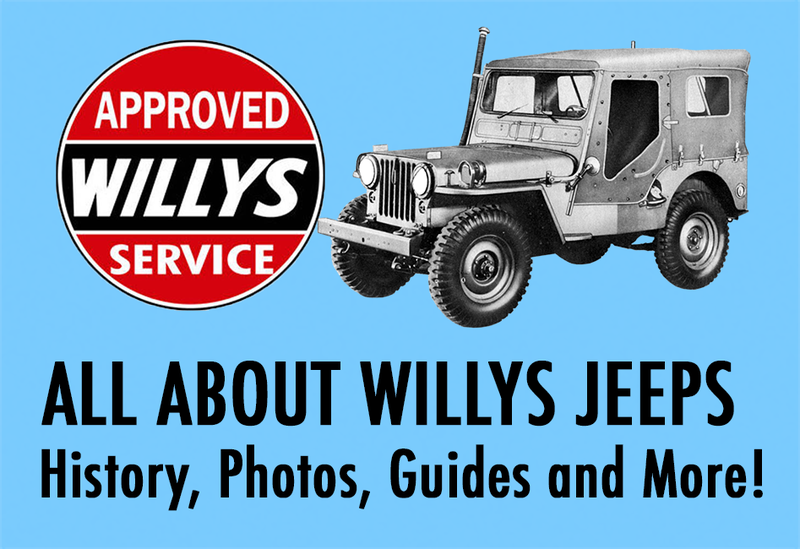 Quickly find the parts that are made specifically for your model or contact our customer service department if you have any questions about which canvas parts will fit your Jeep or Willys vehicle model.